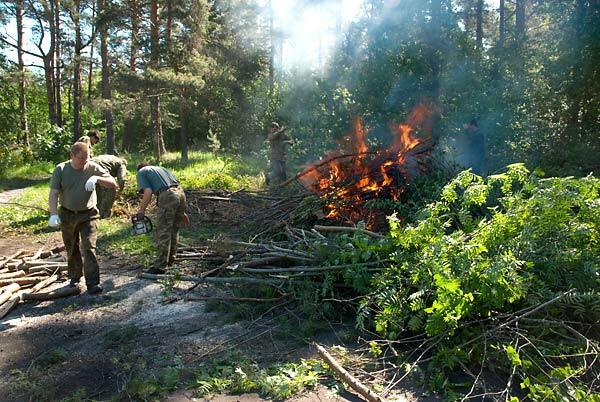 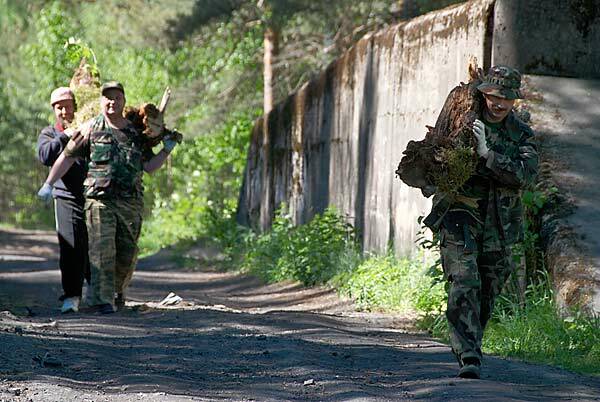 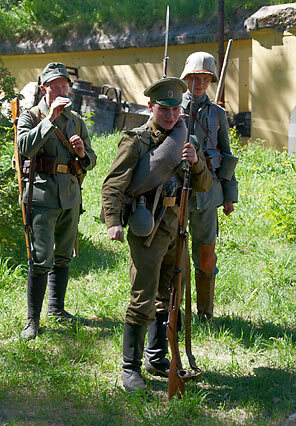 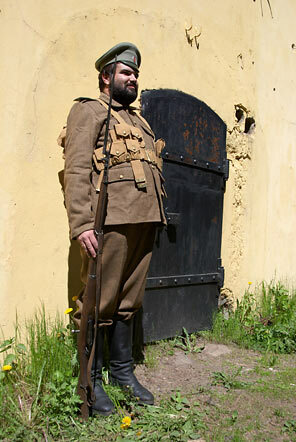 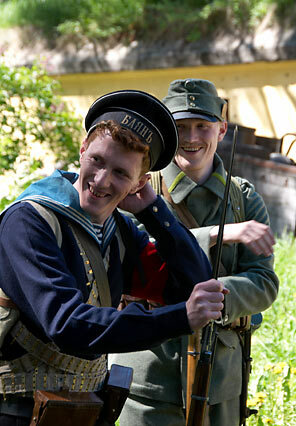 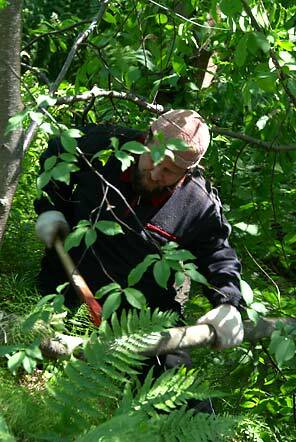 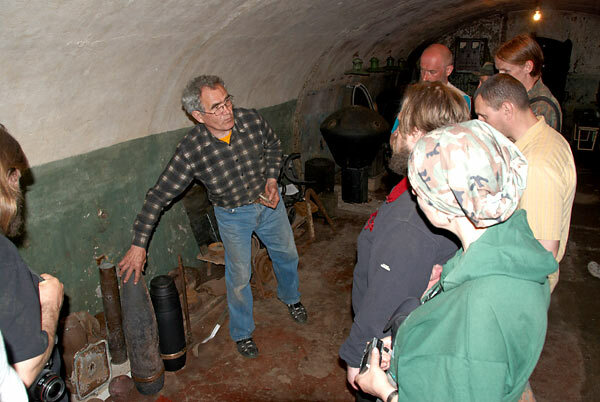 Photoreport about Subbotnik at Krasnaya Gorka Fort 5.6.2011. 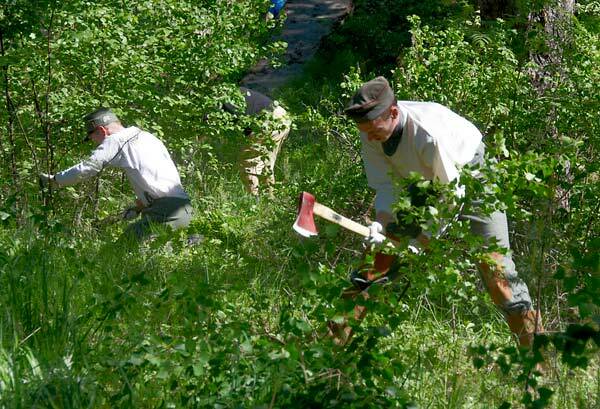 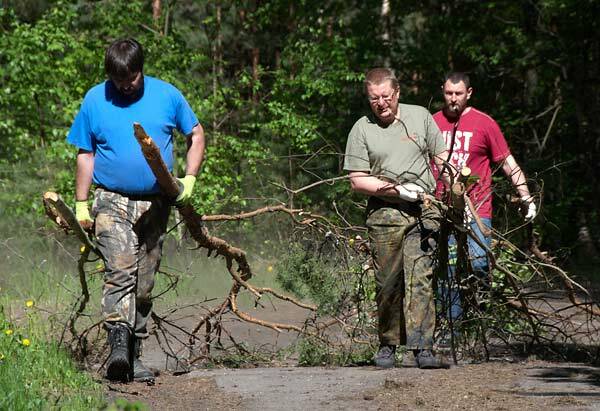 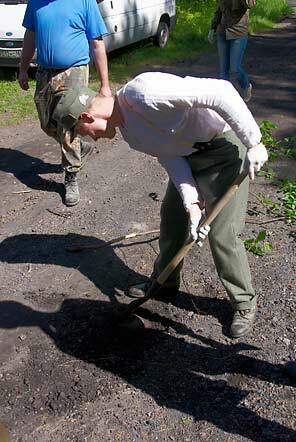 Word "subbotnik" means voluntary and free works makes by volunteers and enthusiasts in some areas of life without state support. 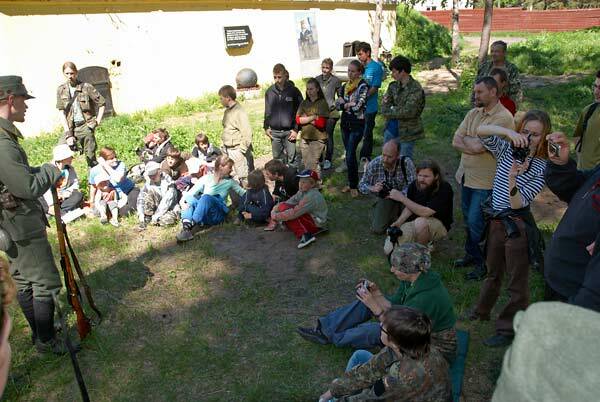 The event has been organized by KIF (History and Fortificatrion Club) and Silver Ring Co.